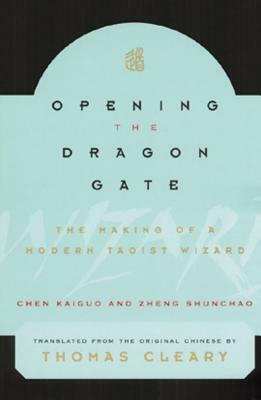 This authorized biography of the contemporary Taoist expert Wang Liping (1949 -) tells the true story of his apprenticeship in Taoist wizardry, as well as Taoist principles and secrets of inner transformation. The 18th-generation transmitter of Dragon Gate Taoism, Wang Liping is heir to a tradition of esoteric knowledge and practice accumulated and refined over eleven centuries. This is the first English translation by noted writer Thomas Cleary of the authorized biography by two longtime disciples of this living master of the Dragon Gate branch of the Complete Reality school of Taoism, which integrated Buddhism and Confucianism into a comprehensive new form of Taoism. Cheng Kaiguo and Zheng Shunchao are students of the modern Taoist master Wang Liping and live in Beijing. Translator Thomas Cleary is considered the foremost translator of Chinese Taoist and Buddhist texts.